Our midsize sedan came in a Symphony Air Silver exterior hue and black on black interior which was rather roomy and designed with recycled and ecologically-sensitive materials. In the backrow the kids had all the legroom needed for their daily antics without complaints and the headroom for my 6’ frame was more than adequate. 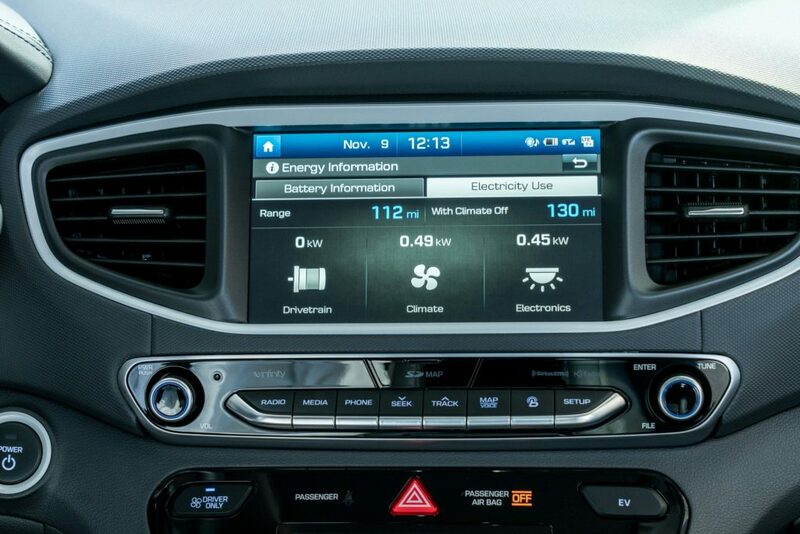 Moreover, to reduce battery usage, Hyundai’s climate control system can be switched to ‘Driver only’ mode. 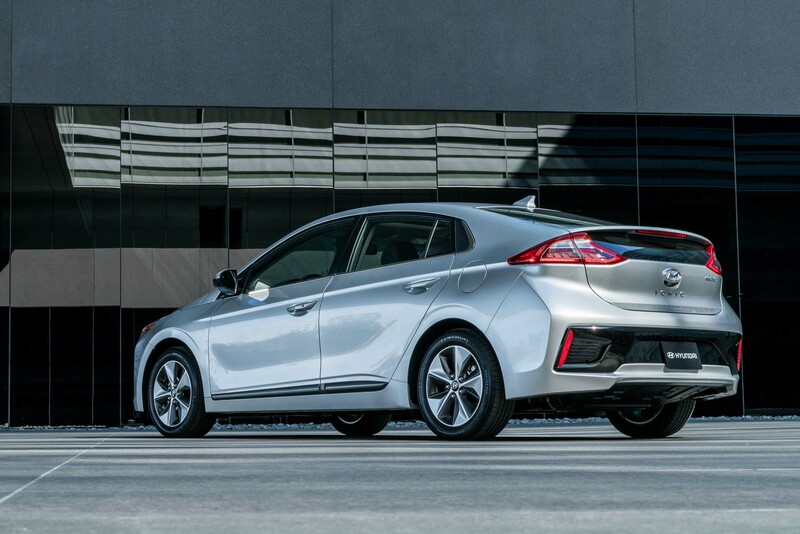 The IONIQ Electric rolls on chunky 205/55R16 Michelin tires wrapped around eco-spoke alloy rims. The package was pleasantly impressive during driving periods in extreme wintry conditions in the Northeast part of the country. HID Xenon headlamps with Dynamic Bending Lights (DBL) and LED taillamps enhance the IONIQ’s technology capabilities. 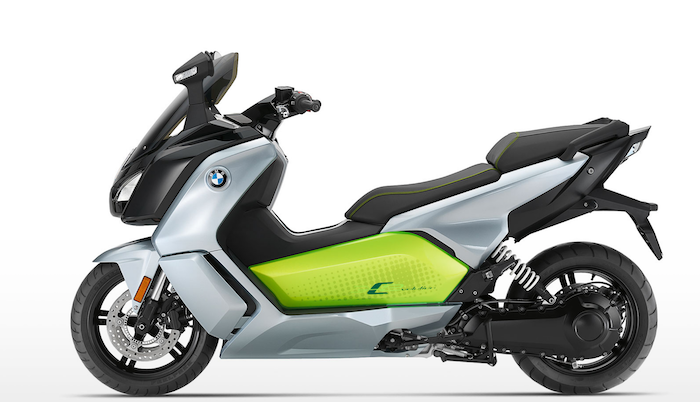 EVs are fun to drive being that their electric torque creates instantaneous acceleration. 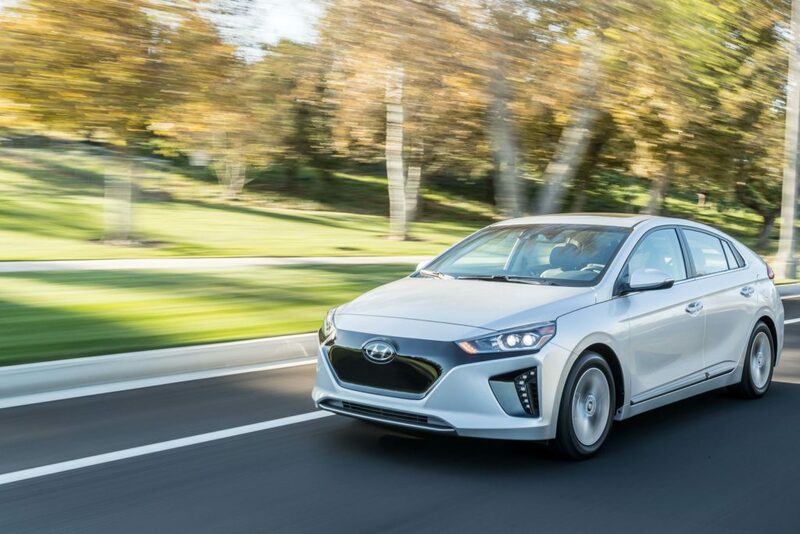 I experienced the IONIQ Electric Limited in the city, on longer highway stretches and in smaller community neighborhoods and enjoyed each manner of maneuverability. Keep in mind the IONIQ (as with most EVs) decelerates just as fast as it takes off when you let off the accelerator. Even without mashing the brake pedal the vehicle will feel like you mashed the brake pedal unless constant pressure is kept on the e-gas. 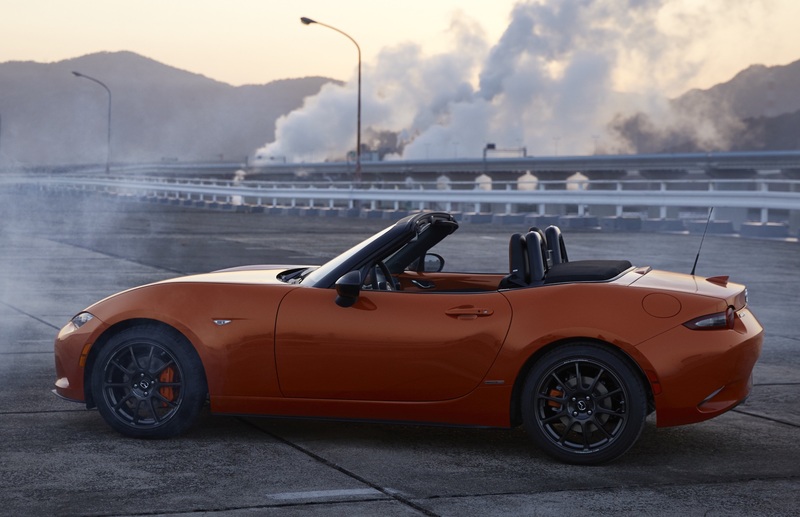 The autoganic Korean darling features a 118-horsepower 88kW electric powertrain, 28 kWh 360V lithium-ion polymer battery, 6.6 kW on-board charger and DC Fast Charging capabilities. 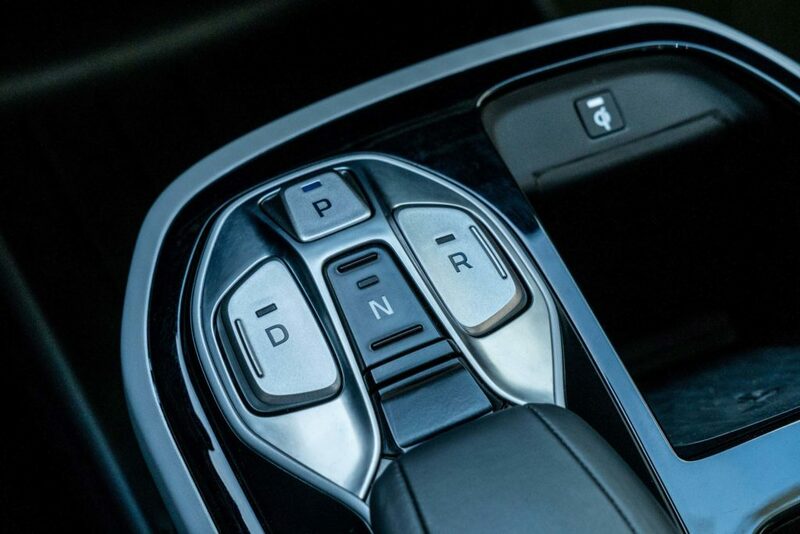 The typical drive selector is replaced with individual push buttons and regenerative braking can be actuated through the steering wheel control paddles. Get this, the flat-bottom steering wheel is just as sporty as some of Hyundai’s other sedans. The mindset of an EV driver is unique. You want to give back to the planet by rewarding it with consciousness but simultaneously do not wish to be inconvenienced. With a fully charged driving range of 124 miles Hyundai’s EV is perfect for intown errands and short roundtrips to the grocer and picking up the kids. Yet, in my opinion the household will need to own at least one other vehicle due to the time it takes to charge and the unpredictability of life events. For example, I wanted to use the IONIQ for every stop I needed to make in a 14-hour span but had to come home to juice when the e-miles were counting down. My daughters would have lambasted me if I stopped at a station to charge after their long day of school and practices. In my garage using the normal AC 120V the IONIQ needed an entire day and night for rejuvenation. If I were an EV owner I would have installed an AC Charger 240V so that the re-ups would only take 4 hours or so. Some popular charger models are the ClipperCreek, Juicebox Pro 40 and the AeroVironment TurboCord. As well, at Home Depot you can pick up a ChargePoint charger for $778 or a Siemens for $433. According to Home Advisor the national average for the actual installation of a standard 240V EV charging station ranges between $425 and $978. Thankfully the IONIQ’s onboard Energy Information computations provided me with the time allotments each energy source required to charge. The fastest at 30 minutes is the industrial DC Fast Charger that supplies Direct Current (DC) to an EV without the need for a rectifier. 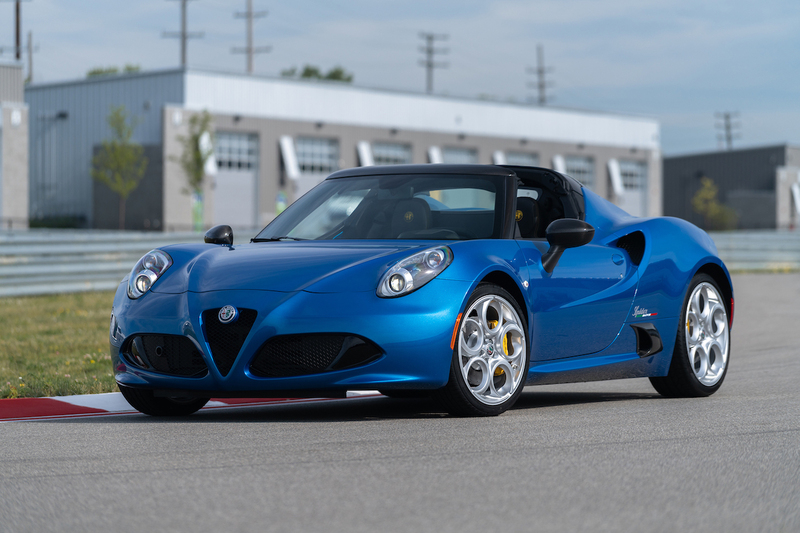 You’ll find these at airports, dealerships and large retailers. The AC Charger (Alternating Current) requires conversion to DC power utilizing the EV’s onboard charger (rectifier). Since spacing is limited they are usually small, which in turn requires more time to charge the EV. With my loaner I took a drive to Electrify America (EA) to learn about the company’s EV station rollout. 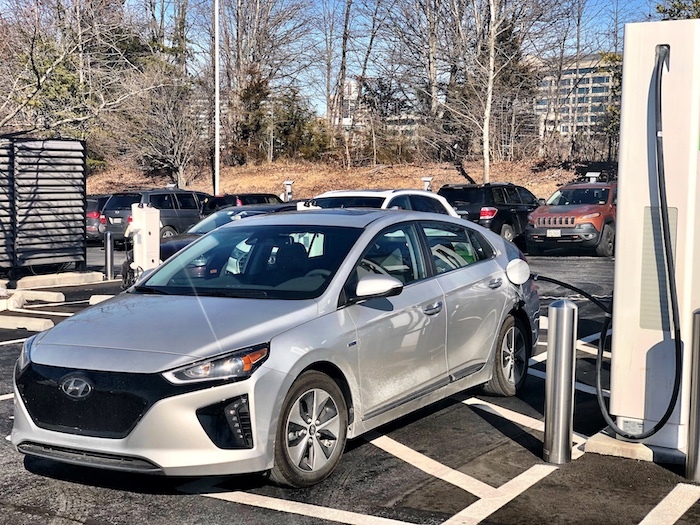 Our IONIQ Electric was thrilled to be receiving fresh juice after the hour-long trip down to Reston, VA from Silver Spring, MD. 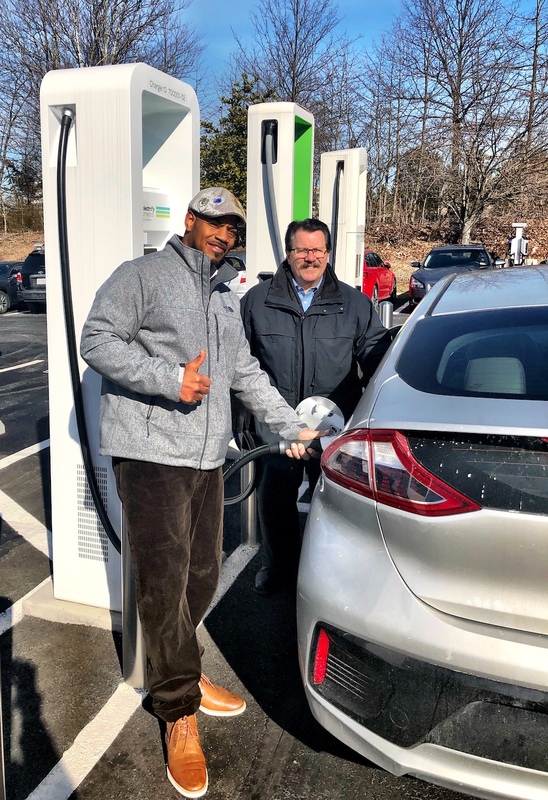 EA is devoting $2 billion over a 10-year period to expand the Zero Emission Vehicle infrastructure, educate curious consumers and increase access to their nationwide charging network. 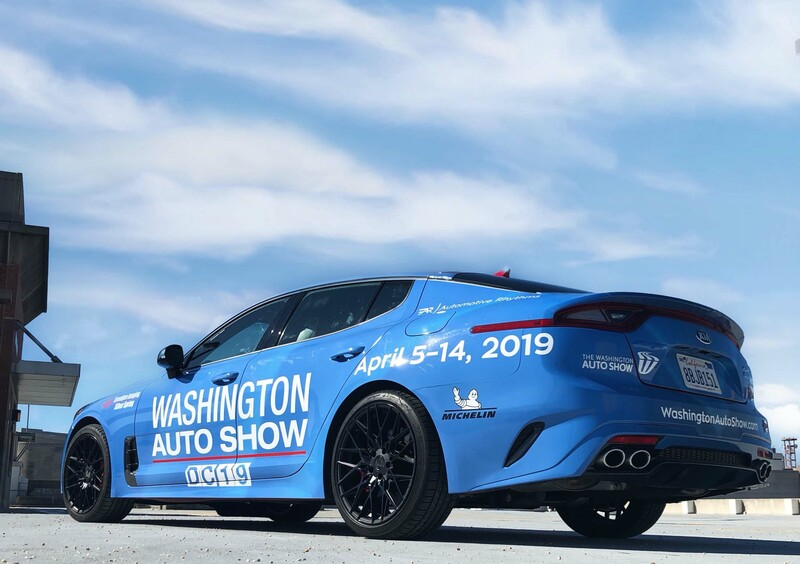 Millions of Americans will become enlightened by the advantages of electric driving stemming from 17 metropolitan locations and high-traffic corridors in 42 states including two cross-country routes. 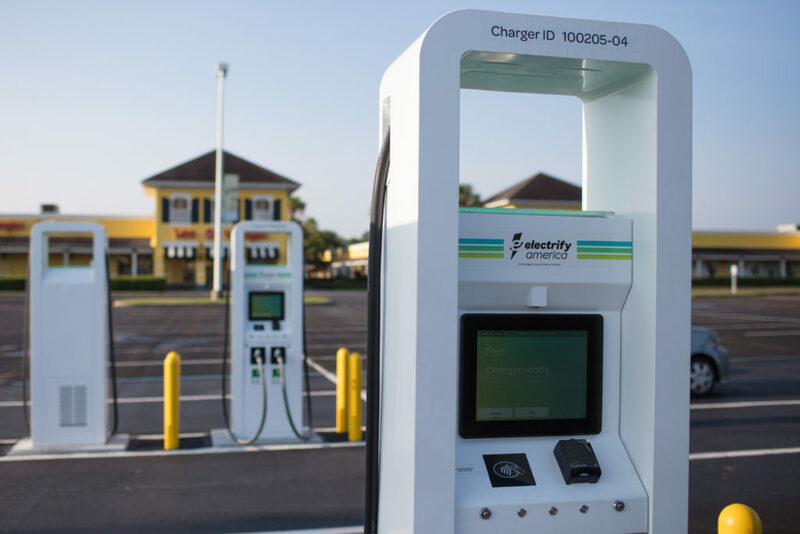 Owners and vehicle manufacturers can also expect more than 2,000 EA chargers across 484 stations sites in the U.S. by July 1, 2019. Thus, I’m looking forward to seeing EA populate shopping centers so EV lovers can become more secure with their daily routines without worrying about range anxiety which is that expressed emotion when running low on power without a charging station in site. 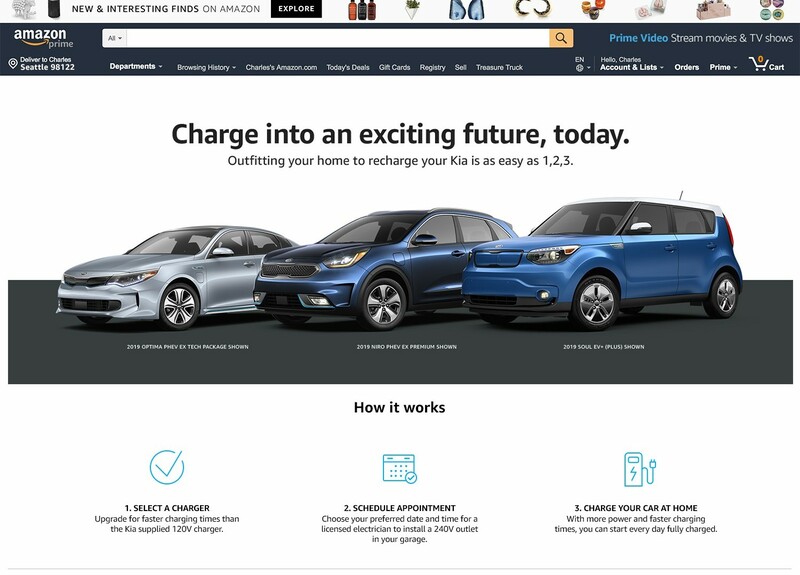 Mike Moran in communications explained that Electrify America will place stations — in clusters of 4 to ten chargers — at more than 100 Walmart stores. Just because your vehicle is electric doesn’t mean it will be basic, especially if we’re referring to the iconic IONIQ. 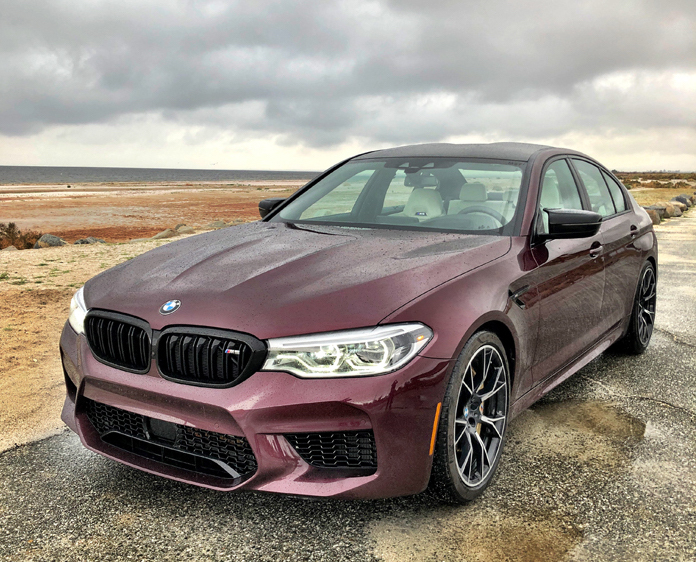 For $36,885 my ride was adorned with a power tilt and sliding sunroof, 8” touchscreen navigation system and rearview camera, SiriusXM, Android Auto and Apple CarPlay, a power driver’s seat, heated front seats and wireless phone charging which I used often. The IONIQ Electric Limited was additionally enhanced with Blue Link Connected Services and Blue Link Connected Care. 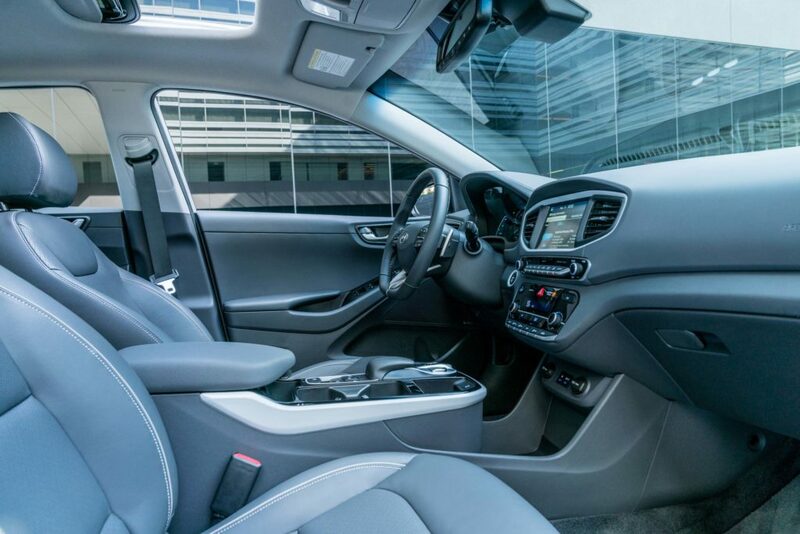 For safety and convenience Hyundai empowered the EV with Smart Cruise Control featuring start/stop technology, a proximity key and push button starter, Vehicle Stability Management, Lane Keep Assist System and Automatic Emergency Braking to name a few. The world is advancing through innovation quicker than a blink of an eye and rightfully so we must all begin adapting. 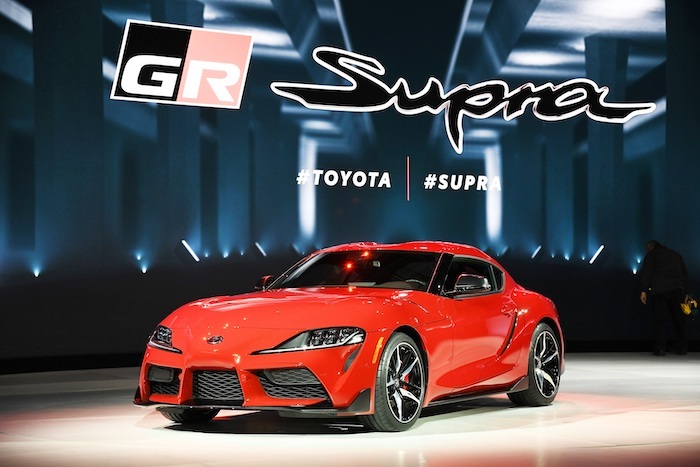 Gasoline powered autos still rule the land but it’s inevitable that electric vehicles will become our future, and in time their reign will increase precipitously.